It’s just another day on the Scrap: lose the last of your credits at the WarDome, dodge the gangs and religious fanatics, discover you can destroy electronics with your mind, stumble upon the deadliest robot ever built.... When Eve finds the ruins of an android boy named Ezekiel in the scrap pile she calls home, her entire world comes crashing down. With her best friend and her robotic sidekick in tow, she and Ezekiel will trek across deserts of irradiated glass, battle cyborg assassins, and scour abandoned megacities to save the ones she loves...and learn the dark secrets of her past. The year is 2575, and two megacorporations are at war over a planet that's little more than an ice-covered speck. Too bad nobody thought to warn the people living on it. With enemy fire raining down on them, Ezra and Kady have to make their escape on the evacuating fleet. But their troubles are just beginning. A deadly plague has broken out on one of the spaceships and is mutating, with terrifying results. Their ship's protection is seriously flawed. No one will say what is going on. As Kady hacks in to a tangled web of data to find the truth, it's clear only one person can help her: Ezra. And the only problem with that is they split up before all this trouble started, and she isn't supposed to be talking to him. 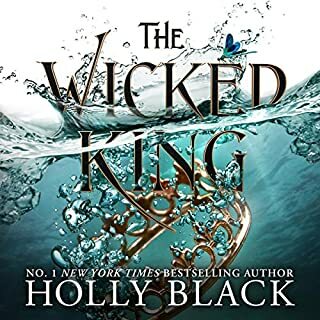 I listened to this when it first came out and am revisiting it again as book 3 has just been released. I am pretty sure I have reviewed it before, but here goes anyway. I am sure this is not for everyone, for me it’s been a very large gulp of breathable very fresh air! 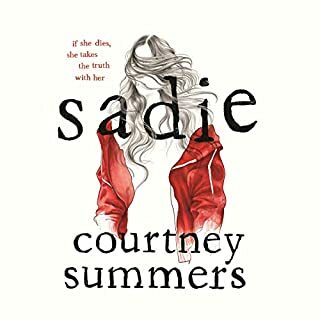 Heart warmimg and even more heart breaking in parts (ok yes I cried) The whole story, that has been masterfully constructed by way of files (thus the title ) which are in the form of personal accounts, messages, recordings and investigations, is just brilliant. This is basically a story of the tragically horrifying disaster that starts at an illegal mining colony that is caused by corrupt corporate greed what follows is the lengths they will go to cover up the deed . As the story continues the ripple effect of the situation unfolds in all it's vile glory. 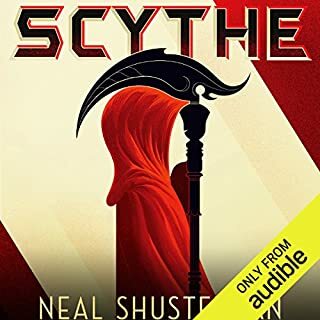 Book 2 continues the story from another place in the galaxy that unfortunately becomes an unwilling part of the plot to cover up the facts, again it's also a great listen. 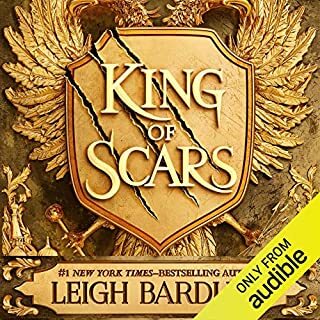 I highly recommend reading or listening to them back to back if possible as it gives you the best experience of the complexity and quality of these books. 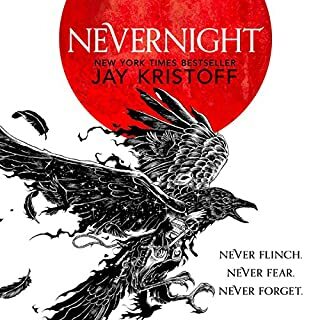 Jay Kristoff is a particularly great writer and if you enjoy sci-fi /fantasy then I would also highly recommend the Nevernight books. 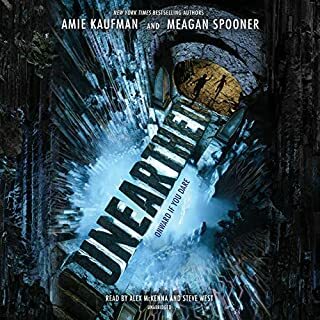 I hope you enjoy this sci-fi series as much as I did............I just wonder when this will become a movie or three?? 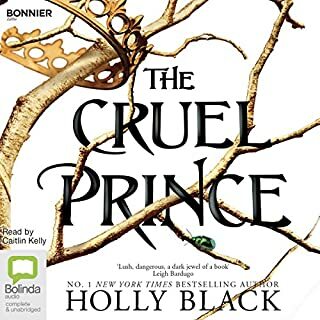 The first audiobook I stopped listening to after half an hour. If you are over 21, or not raised on Northern American popular culture, this book is very hard going. 17-year-olds with the same command of sarcasm as Frasier Crane and a constant stream of it; 10 words used in "witty" put-downs when 2 would do. Violent death and destruction of immediate family but so signs of mental trauma or PTSD. Yep. Another potentially great story sacrificed on the altar of juvenile storytelling. No wonder Hollywood is making a film out of it. It will suit the 2D, vapid imaginations of those audiences whose cultural compasses consist solely of superheroes and Big Bang Theory. 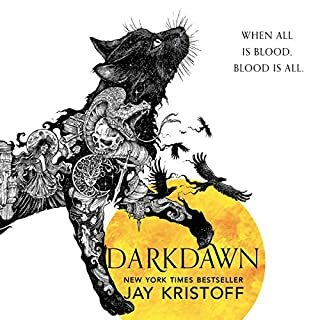 Slow to get going, for sure, and occasionally difficult to connect with the many many many characters but Illuminae is clever, and twisty turny, and the latter half shook me up good and proper! 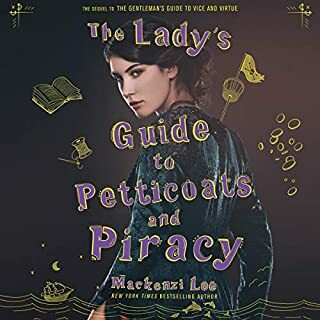 If you've seen a physical copy of the book, you'll know it is made up of a lot of different files and formats and I wondered how that would translate to audio. It turns out, it transfers incredibly well creating an immersive listening experience. 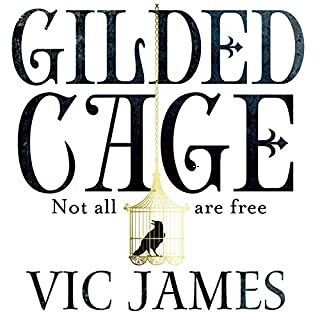 Great story, and well narrated, except for the poor enunciation of one of the line-up. However, even the most innocuous profanity was 'bleeped out' by suppressing the volume of such words. The irony was that it was totally ineffective in making the words and just proved to be extremely irritating. Either remove the words from the script, or man-up and read the ******* words precisely how the author ******* intended. 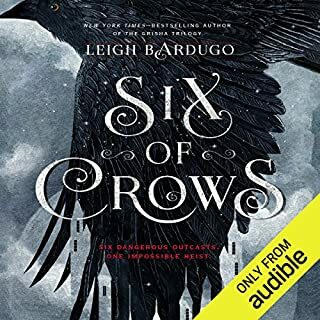 This series is one of my favourites and I had heard very good things about this audiobook as it is full cast. 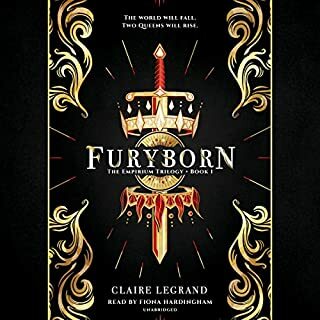 I agree that this audiobook is fab, but I did have a couple of niggles with it. Personally I don't think Kady was quite right, as she didn't seem to have the same level of personality as the other characters, particularly when playing against Ezra who was voiced perfectly! Also, the sound effects were great and could have been used even more, and when listening to the video transcription the voices could have been done by the actors of the characters in the video, as if it's snippets of the video and audio footage, rather than have the analyst read all of it. 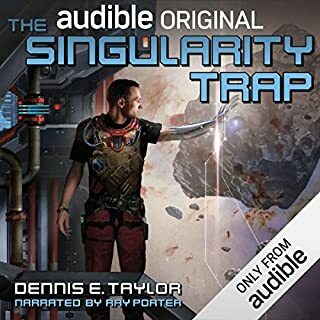 Still a great audiobook though! Good solid teen sci-fi fare. It was curious that the most graphic violence is fine but swearing is censored. This felt like the NRA approved text. loved this. performers were great. story engaging and layered. looking forward to the movie now. 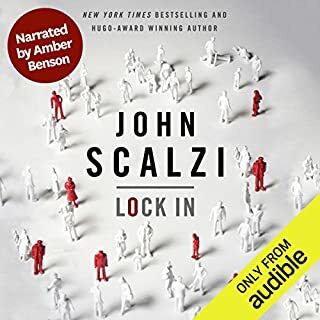 I really enjoyed listening to this audiobook. Narration was brilliant. With multiple voices and sound effects it felt like listening to movie. I loved this book. Reading it again straight away. Utterly compelling well constructed storyline. 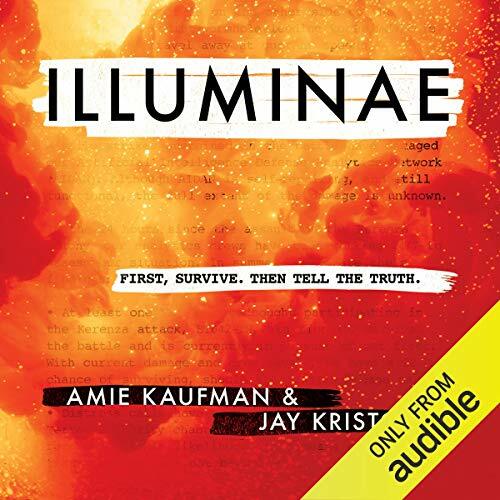 Where does Illuminae rank among all the audiobooks you’ve listened to so far? 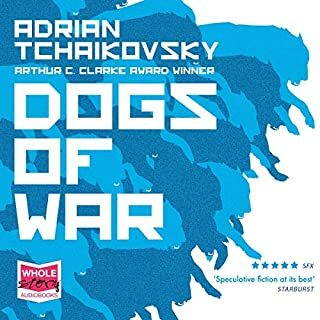 One of the best science fiction books I have read for some time. The delivery of the story is brilliantly constructed. What could be clunky and rigid turns out to be scintillating and fascinating. The ending. Which perfectly sets the listener up for book 2. The production values were very high and expertly delivered and the performances were top drawer. 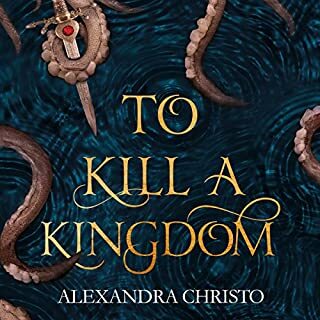 I am really looking forward to book 2. I've always been skeptical of audiobooks and Illuminae was my very first audiobook, which I downloaded during my free trial with Audible. The experience was seriously awesome, with more than 20 narrators and special effects! 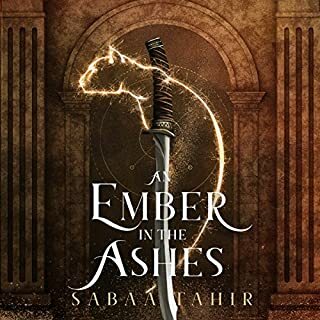 The narrators were so animated, and the explosive special effects really made the experience like watching a movie blind. 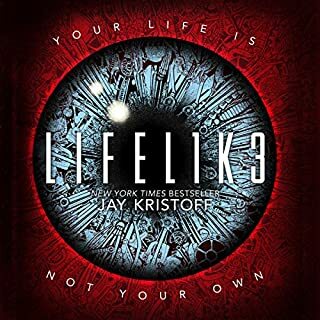 Illuminae has ruined me for all other audiobooks! I JUST LOVED IT. THIS SHOULD BE ON YOUR BUCKET LIST. LISTEN TO IT OR LOSE IT.